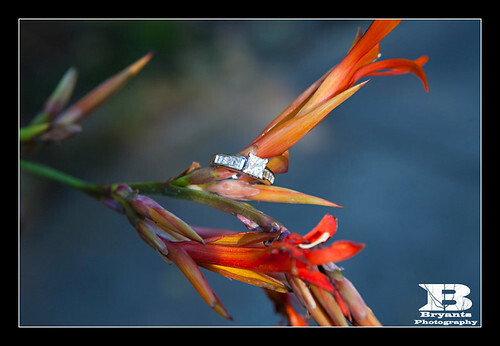 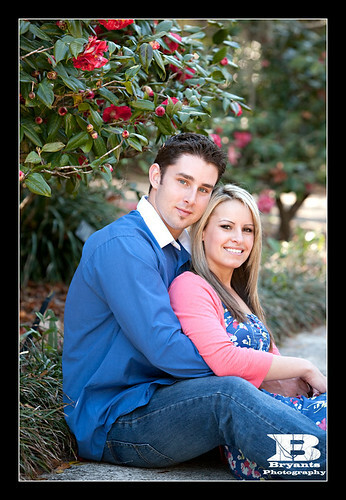 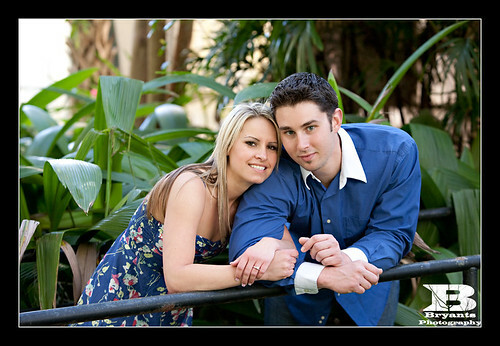 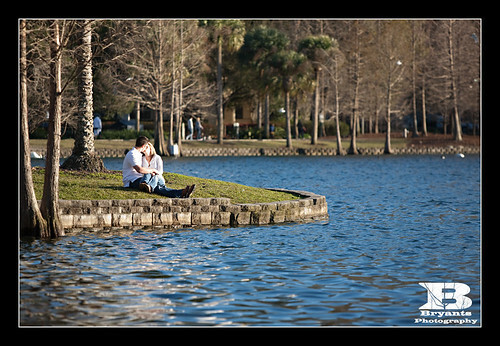 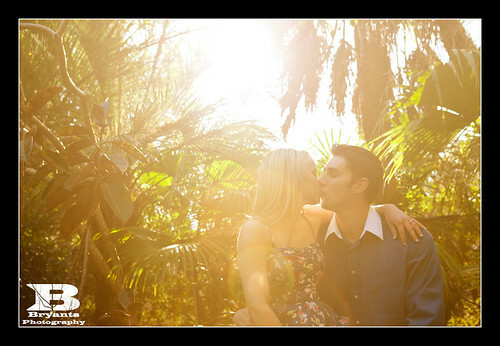 We met Nicole and Shawn at Leu Gardens a few weeks ago for their engagement session. 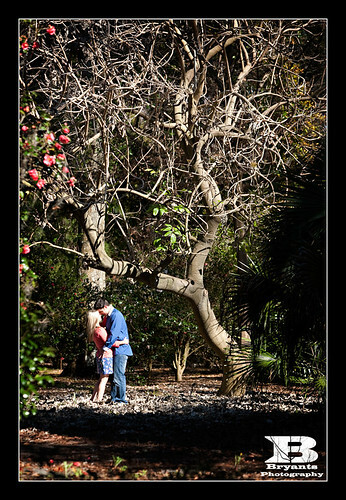 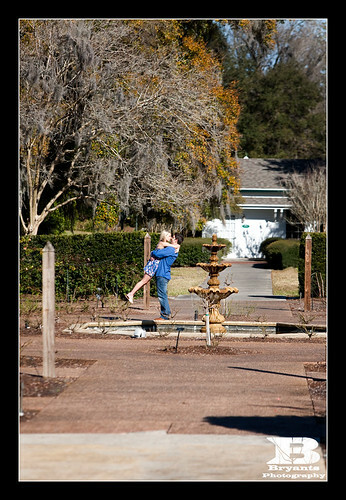 We needed to do the session a little earlier than we prefer since Leu Gardens closes at 5, but it worked out very well. 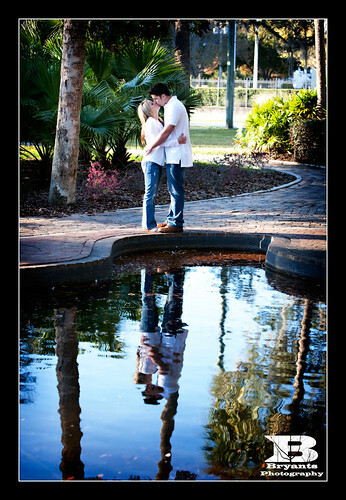 After an hour or so walking around the gardens, we headed to Lake Eola to finish up the session. 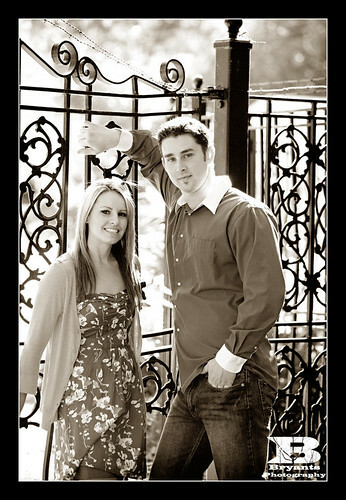 All in all, it was an awesome session and we had a blast photographing Nicole and Shawn.